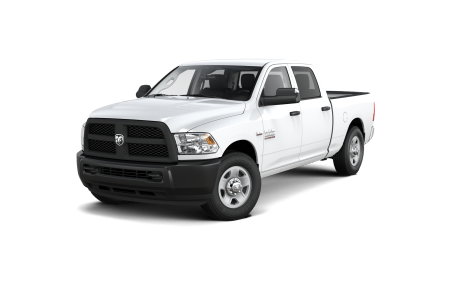 Find a new Ram 1500 at your local Hazlet, NJ Ram dealership. Overview Searching for a new pick-up truck that combines work capability with pure driving pleasure? See us at Buhler Chrysler Jeep Dodge Ram in Hazlet, New Jersey. 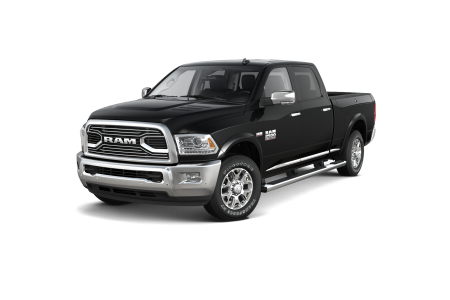 We're a Ram dealership with an awe-inspiring array of powerful trucks, like the new Ram 1500. With plenty of trims available, the Ram 1500 offers more variety and custom options than any other pick-up truck. Haul and tow in supreme confidence, thanks to tech features built for helping with heavy loads. 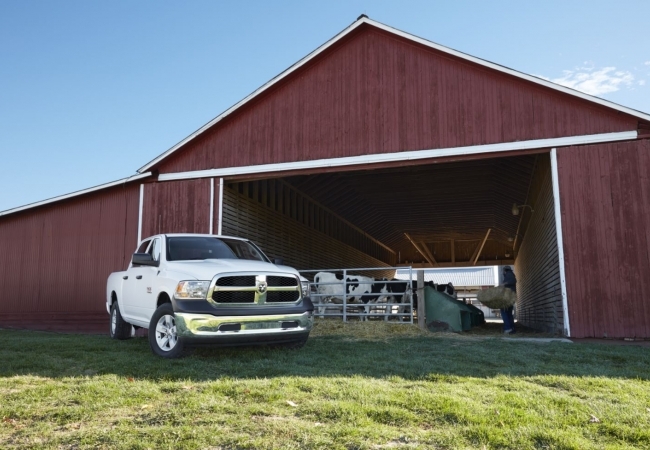 From the tough exterior lines to the comfortable interior seating, the Ram 1500 is built to do tough work while you enjoy the ride. Why Us? Our sales staff is here to provide expert guidance as you navigate the range of possibilities in customizing your truck. From finding the right cab and box for your workload to the most efficient add-ons, we have answers to your questions. The auto financing team tailors payment plans in sync with your budget. Ready to ride in America's popular pick-up? 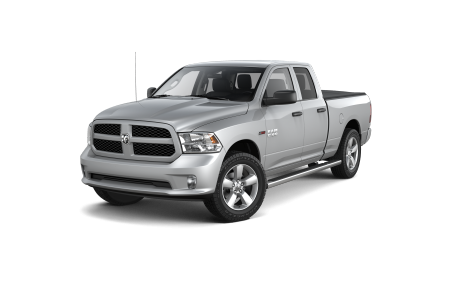 Test drive a new Ram 1500 at Buhler Chrysler Jeep Dodge Ram in Hazlet, NJ. Protect your investment by scheduling regular truck maintenance visits to our in-house truck service department. Our skilled technicians are Ram-certified. From small details to major repair jobs, we keep your truck in excellent order. Call or conveniently book online for an appointment at our Hazlet, NJ auto body shop.